Think all sneakers are great for you? Think again! Right now, the fashion gods have their preferences aligned with podiatrists: sneakers and athletic shoes are having a major style moment. But don't let the pages of Vogue fool you: not every flat-soled, so-called athletic shoe will actually provide sufficient support for your feet. Let's examine which of these trendy shoe styles should make your shopping list, and which ones would be better left to wither on the sales rack. 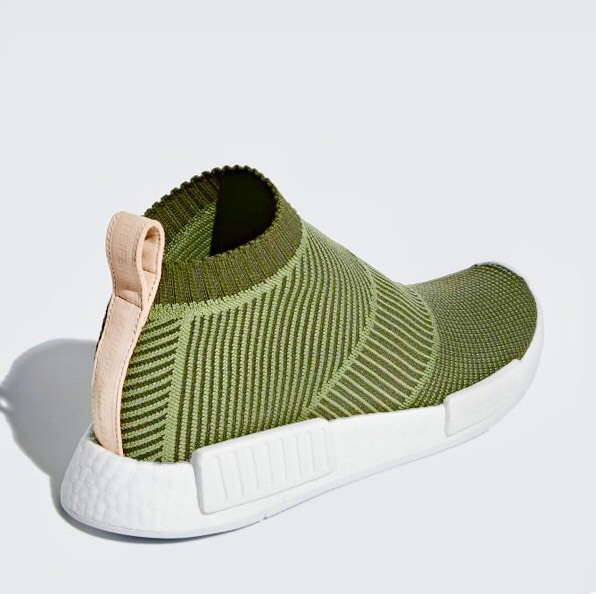 One of the trendiest (and least supportive) shoes styles right now is the sneaker sock: a shoe that hugs the top and sides of your feet with a cozy sock-like covering that attaches directly to your sneaker-like sole (see the photo at right to truly get the picture.) And while all of that sounds like something you could really fall in love with, here's the catch: the sock portion of this shoe type provides absolutely no support to the top or sides of your feet. In fact, it lease you slipping around on a raised sole, gripping your feet desperately to keep the bottom of your foot from sliding off its base or, worse still, to protect you from an ankle collapse. For that reason, in a podiatrist's eyes, sock sneakers and ankle sprains go hand-in-hand. Just say no to this trend, please! Named for their style-inspiration, those chunky, thick-soled white 90s-style kicks that were widely beloved by dads around the country have been making appearances on fashionable young ladies since they popped up on Fall 2018's Fashion Week runways. Here's what podiatrists love about these bulky sneakers: there is plenty of padding to protect your delicate feet. The tops of the sneakers approach high-top territory, providing you with plenty of ankle support. And the the toe boxes are nice and roomy, which makes you less vulnerable to conditions like hammertoes or ingrown toenails, both of which can be made worse by tight-fitting shoes. But before you put these better-for-you shoes on the top of your purchase list, consider this: really chunky sneakers can weigh a lot and, over the course of a long day, cause undue pressure and foot pain. So stick to a moderately thick sole and reserve these papa-endorsed sneakers for moderate walking days. That should keep your feet (and your fashion sense) feeling just right. Keep kicks up to date: Your sneakers have a shelf life—and its about 400 miles. If you run regularly, you may need to replace them as often as every four months—and if you’re training over 30 miles a week, they may not even last that long. No matter how great the shoe, once it’s worn out, they can no longer offer your feet any protection. Test sneakers before you purchase them: Every shoe is made differently, so even if one pair has all the features you theoretically need, you still want to wear them for a bit before purchasing. And even if you know your size in one brand, it may be slightly different in another make or model. That’s why it's important to shop for sneakers in an environment where you can move around a bit, even working up to a slight jog in a prospective pair before making a purchase. If you've fallen victim to a fashionable shoe injury and need some help, never fear: our Elmhurst podiatrists can help. 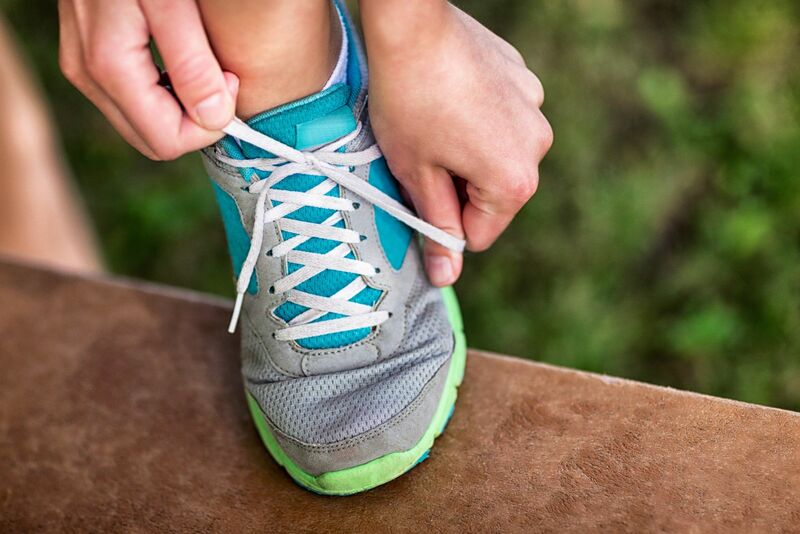 Not only can we help you move past existing foot pain, we can guide you on the path to better shoe choices down the road!